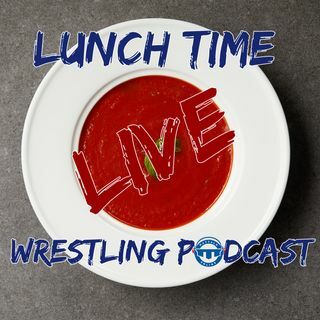 Live version of the Short Time Time Wrestling Podcast recorded typically around lunch time talking to people about college, Olympic and high school wrestling in a conversation that typically emerged out of something we saw on Twitter or a random text message. The guests are never planned that far in advance and it's a way to spend your lunch hour listening to the off-the-cuff musings of Jason Bryant of the Mat Talk Podcast Network and any number of guests around the world. The good shows ... Más informaciones will be thrown into the main Short Time Wrestling Podcast ... the not-so-good ones will probably just stay here.